First published in 1843, "A Christmas Carol" is arguably Dickens's most popular and accessible work. An instant success ever since its original publication, it is the story of Ebenezer Scrooge, a cold, bitter, old miser who despises Christmas and everything about it. When the ghost of Scrooge's former business partner, Jacob Marley, visits him on Christmas Eve exactly seven years after his death, Scrooge is challenged to rethink his ways before it is too late. Over the course of the evening he is visited by three more spirits, the Ghosts of Christmases Past, Present, and Yet to Come. These visits help Scrooge to see the error in his ways transforming him by the end of the story into a kinder and gentler soul. 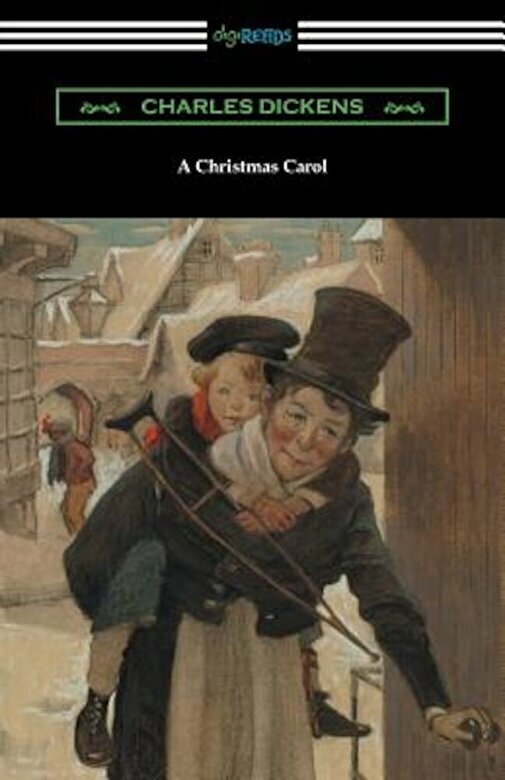 Inspired by his experiences as a child, Dickens's "A Christmas Carol" highlights the plight of the lower class in 19th century England through an enduring and ultimately heart-warming tale. This edition is printed on premium acid-free paper, includes an introduction by Hall Caine, and is illustrated by Arthur Rackham.